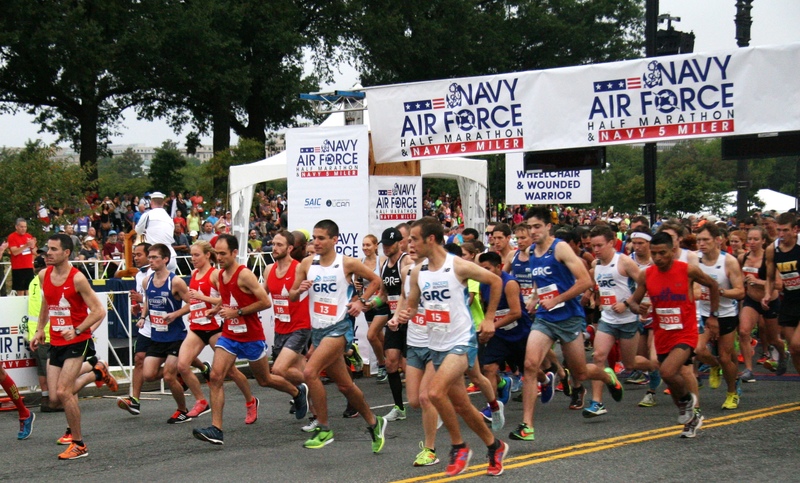 The Navy-Air Force Half Marathon and 5 Miler are returning to Washington, DC on Sunday, September 16, 2018 at 7:00 a.m. for its seventh and fifteenth consecutive year, respectively. 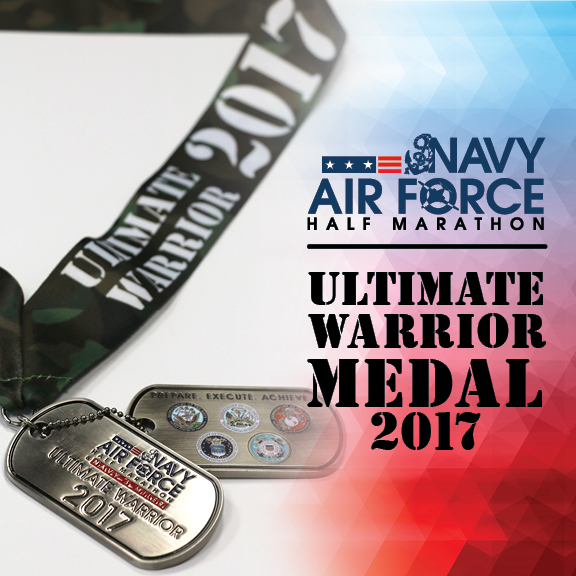 The event is open to all military and civilian runners. Passing many of Washington, DC monuments and memorials. 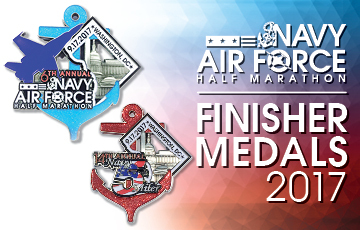 Runners will receive a finisher’s medal to recognize their achievement in completing the race. 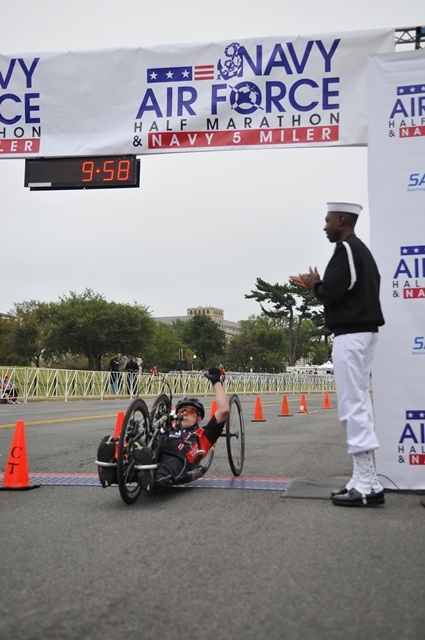 Award categories include overall male and female, master (40+ years of age) male and female, wheelchair male and female, age groups, and teams. 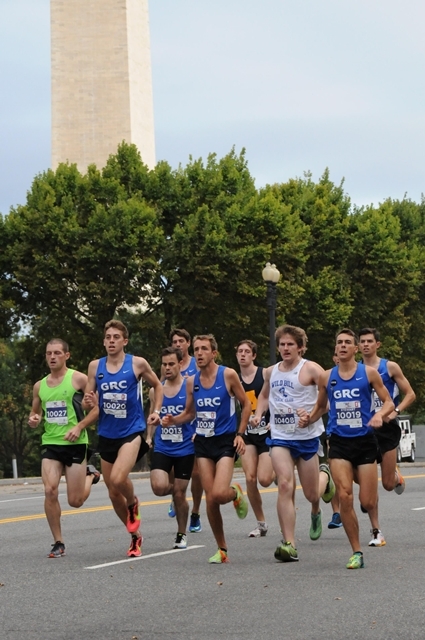 A runner’s expo will be held during packet pick-up for runners to get great deals on race gear and running products. 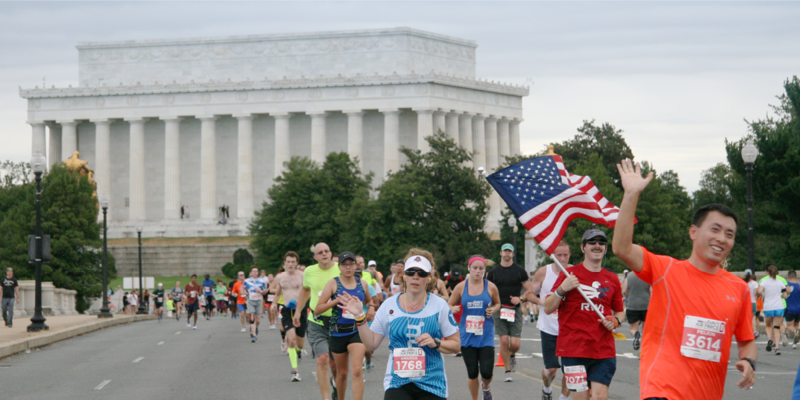 ABOUT THE ORGANIZATION: The Naval Support Activity Washington (NSAW) Morale, Welfare and Recreation (MWR) Program started the Navy 5-Miler in 2004 in celebration of the U.S. Navy’s Birthday. 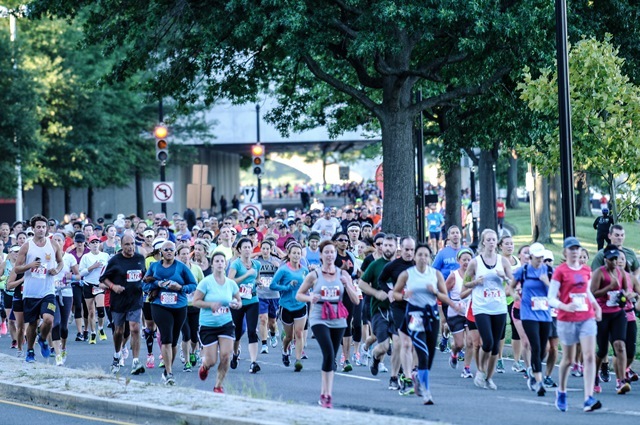 The event organization has since transitioned to Joint Base Anacostia-Bolling (JBAB) Morale, Welfare and Recreation (MWR) as a result of the Base Realignment and Closure (BRAC) initiative. 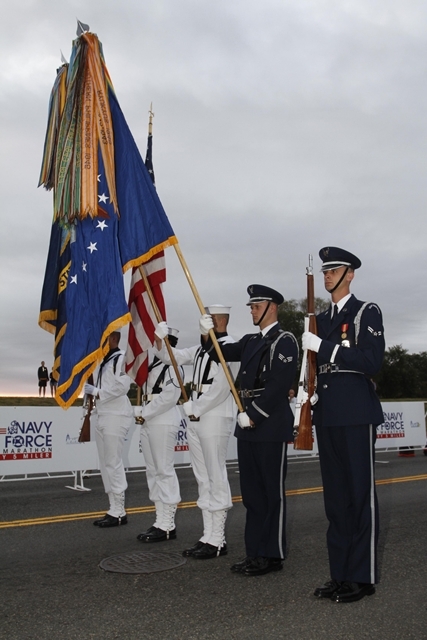 The BRAC initiative merged the Navy’s MWR with the Air Force’s Services Division on Anacostia Naval Annex and Bolling Air Force Base, respectively. The mission of JBAB MWR is to provide quality support and recreational services that contribute to the retention, readiness, mental, physical and emotional well being of our active duty personnel and Department of Defense employees. All proceeds will go to supporting these programs and services that improve the quality of life for the United States active duty military and their families, retirees and DoD civilians. 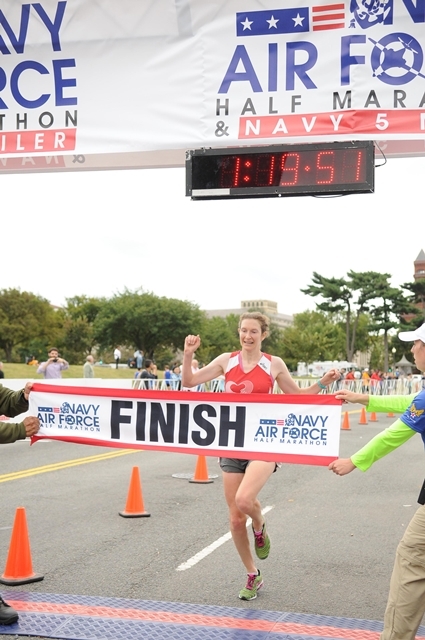 Please visit the official event website at www.navyhalf.com for detailed information.